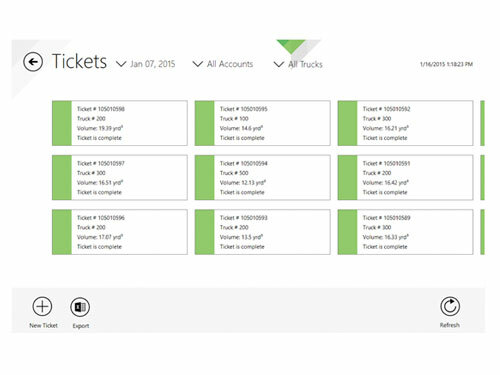 Generate and Organize tickets by trucks, by account, by stockpile, by job and by materials. The automated ticketing system simplifies ticket creation and accuracy because it automates the entry of data. Ticket entry is automated, intuitive, and easy for any operator. The truck and train ticketing system also allows for graphical image printing on each ticket. Graphical 2D load images, as well as HD camera images, can be printed on each load ticket. Furthermore, all tickets are stored locally and synced in real time to the cloud for re-printing and sharing. Whether you have IT members on staff, utilize a third-party IT service, or have a limited IT capability, the Loadscanner software will allow for you to easily integrate your data directly into your existing software suite. 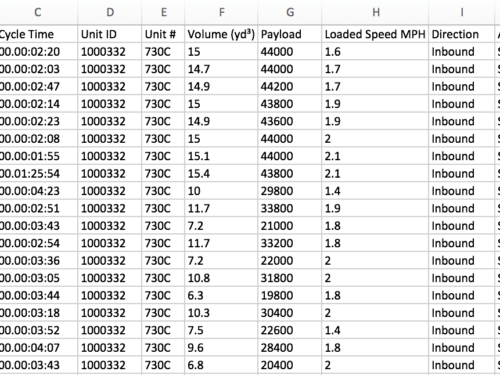 For those looking manage their data via CSV or Excel, we also provide export functionality that allows for you to easily manage your load scan data. 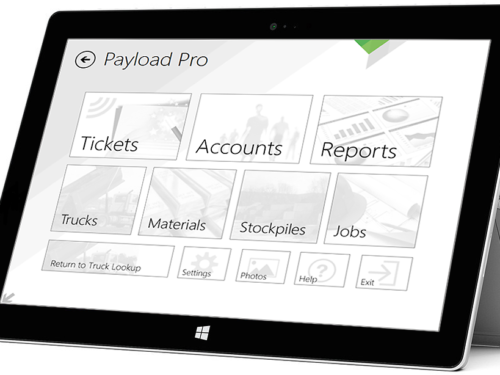 Free iOS and Android applications have been designed to allow operations to simply interface with their load scanner system. 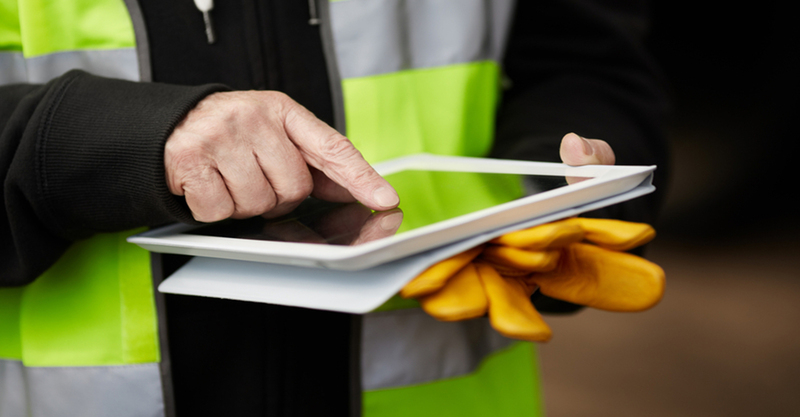 These mobile apps are ideal for our smaller customers that want to automate their load scan process without the need to purchase our RFID truck tracking options. These apps are available on both the Google and Apple app stores and are provided free to charge for our customers. 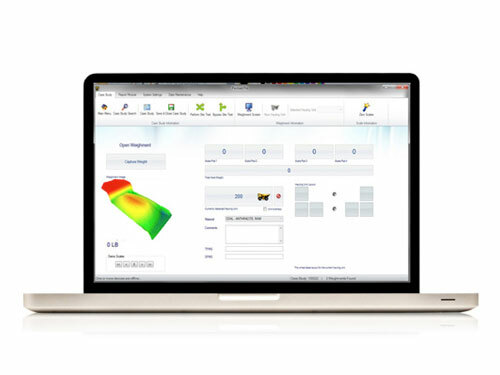 The load scanner API has been designed to allow our enterprise and OEM partners with a simplified means of integrating directly with the Loadscanner application. 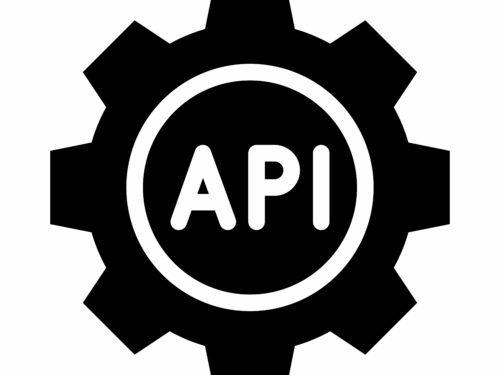 Local and cloud-based API solutions are available. The Load Scanner System has been designed to allow operators to manage critical data fields such as. The intuitive operator interface of the load scanner system by Walz allows for the simple management of all your individual truck loads by date, account, truck, material or stockpile. 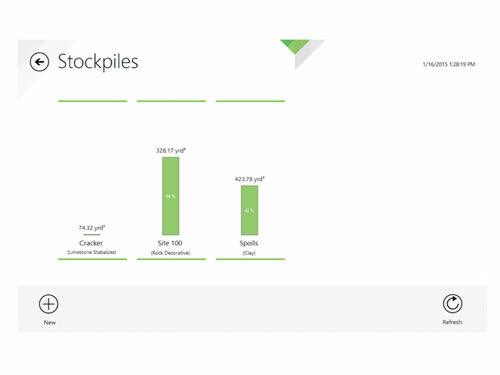 The real time load management allows for accurate stockpile management. 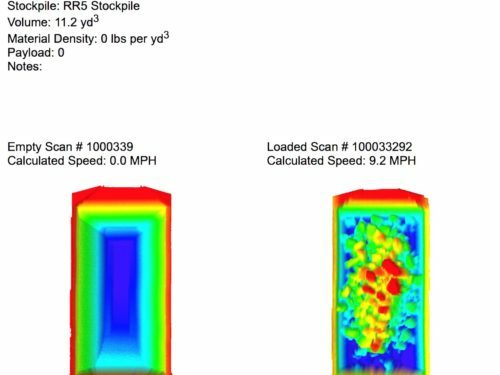 The system will automatically increase stock pile inventories for all in-bound loads and reduce stock pile inventories for all out-bound loads. 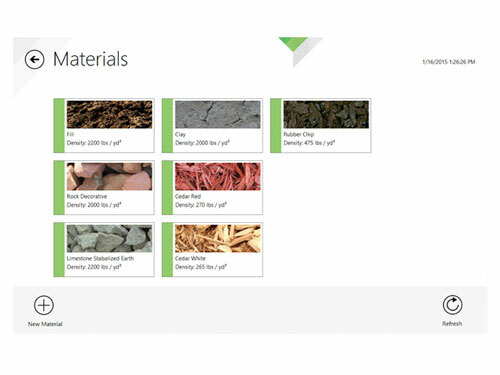 Add and manage an unlimited amount of materials. The intuitive operator interface allows for operators to easily manage materials per load. The optional Cloud Access allows operations to manage all of their scan data in real time from any location with an internet connection. 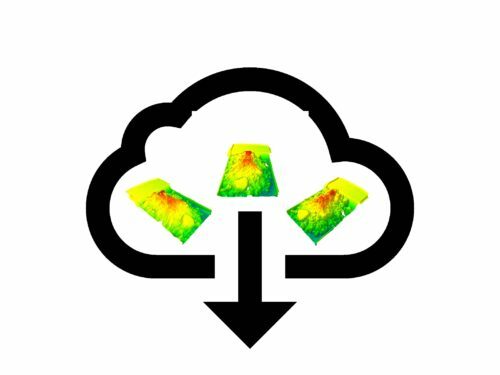 This allows for management of multiple locations in one place on the internet, improving overall access and management to your production and stock pile data.